Because of you people only, This year again, I Received Microsoft MVP Award. This year has been exciting journey for me. I learned lots of new things and shared the same with you guys as well. I’ve been making my year-end “best of” lists since couple of days. Here is the curated list for the same. 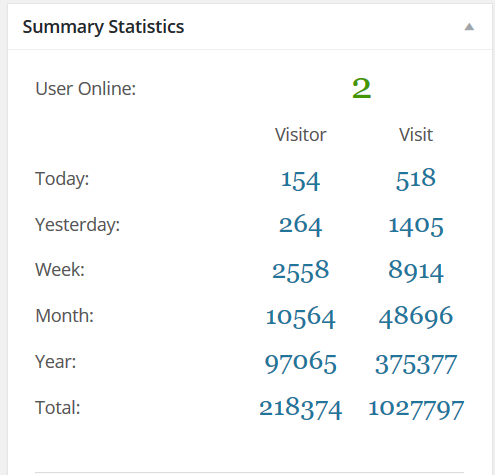 Two Weeks back, I noticed my blog has crossed 1 Million visits with 2 Lac Unique Visitors. 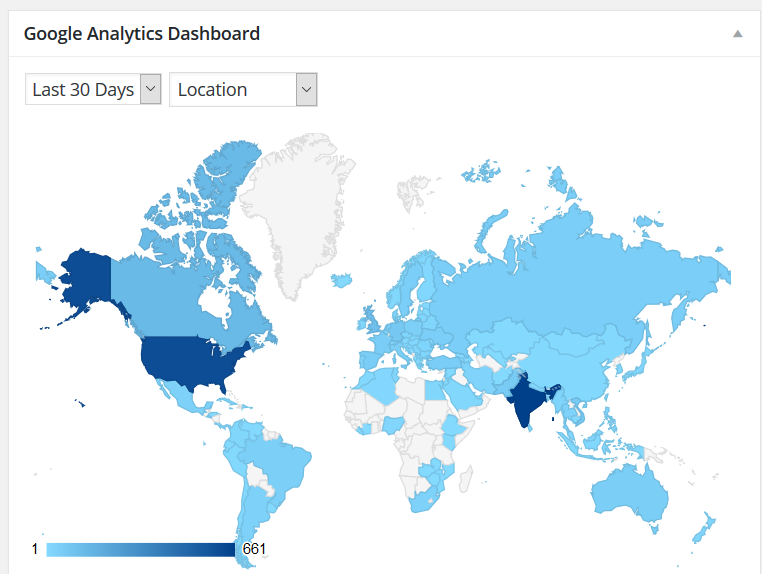 And best part is now my blog is almost read around the world. Below is the glimpse for the same. 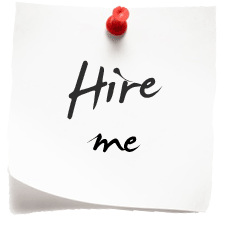 I have always tried to share the snippets and projects, whatever I have explained on the blog. Below is the link for the same. I have been also speaking in different in-person events. However, I will try to do more in person events across cities. I will be speaking in Nasdaq on 10th Jan. Further schedules, I will be publishing soon. I have also written couple of Books, based on the real world use-cases. 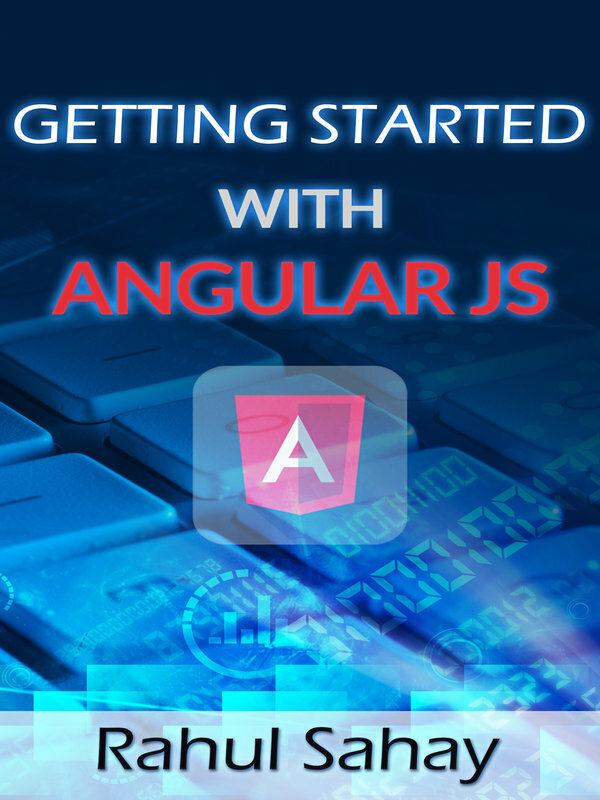 I have written the book in such a way that even a new comer can easily grasp the techniques easily and implement the same in their real world projects. 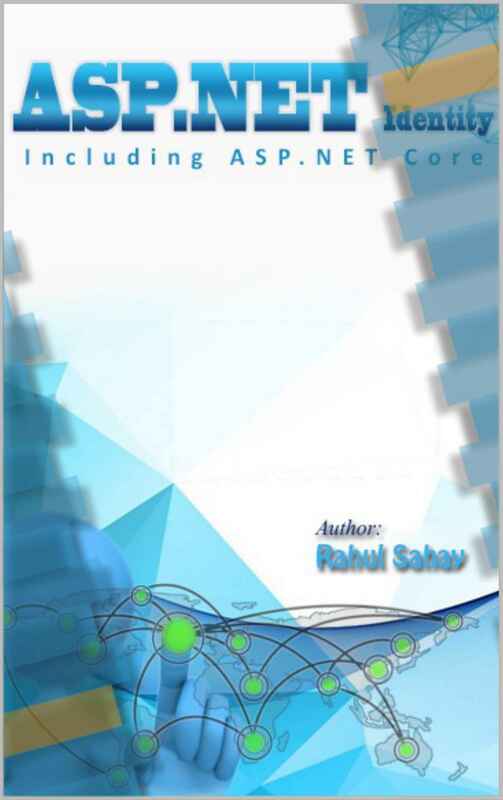 Below book is for ASP.NET Identity system right from the scratch. 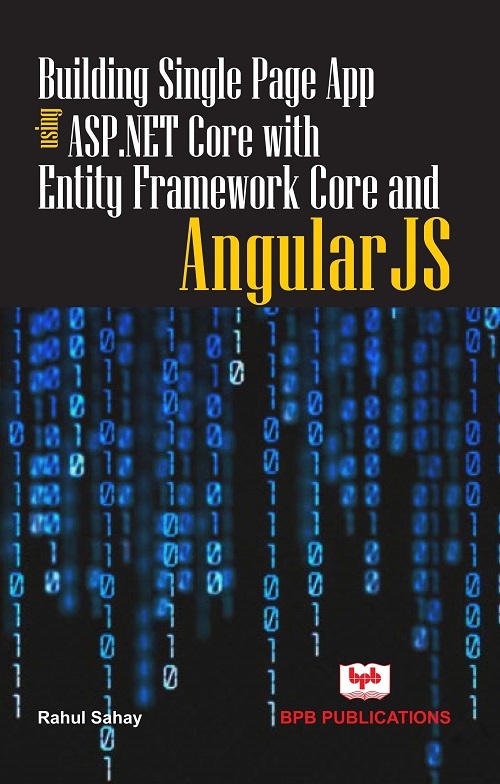 One more book which I have written this year is on building Single Page App using ASP.NET Core with Entity Framework Core and Angular JS. 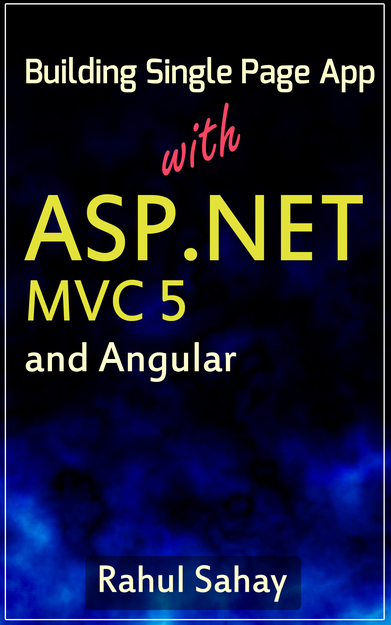 This book, I have written in such a way that it covers tons of client/server design techniques plus different standard design patterns viz Repository Patter, Unit of Work Patter, MVC. I have also applied solid principles extensively here. By the time, readers will finish this book, they will have full fledged movie review app with all the features built in there. In short, you will not only learn how to manage tons of client/server technologies together rather you will also learn how to wire up the stuffs efficiently. In a nutshell, this is all about building smart, robust and responsive application. I have also built couple of reusable components. After recent Microsoft connect event, there are couple of changes announced under DotNet Core stack. 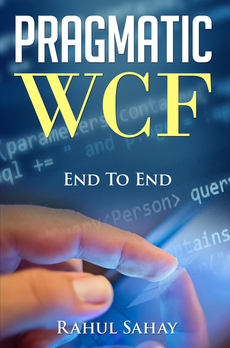 And one of the primary changes were, they will be embracing .csproj stuff, which means they have done changes in the MS-BUILD system so that it will understand the existing .Net Ecosystem plus it will also embrace new Dot-Net-Core projects. In short, it was all about dumping the idea of project.json and .xproj system. 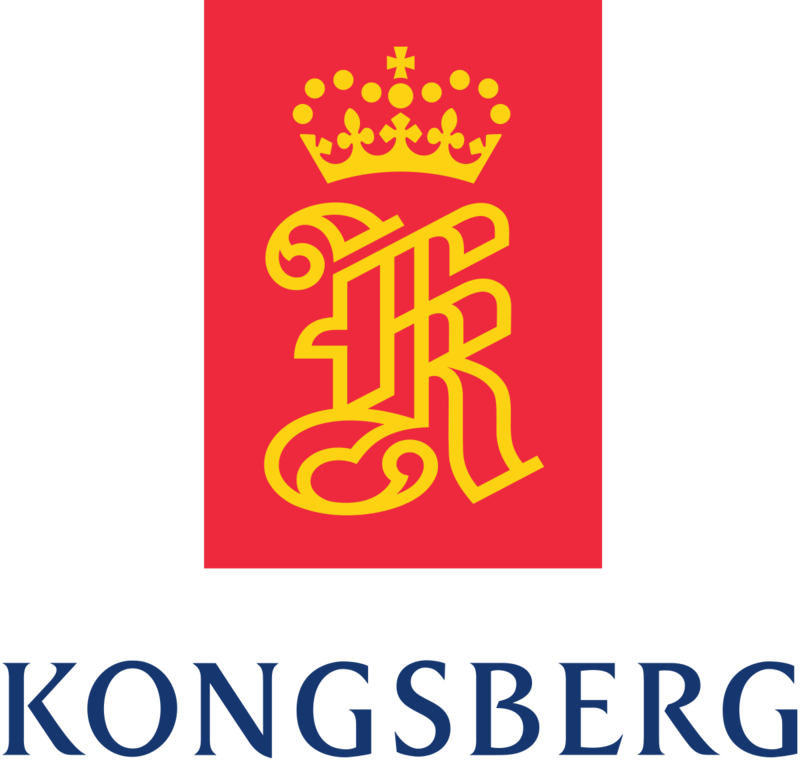 You can find more about these changes at below link. 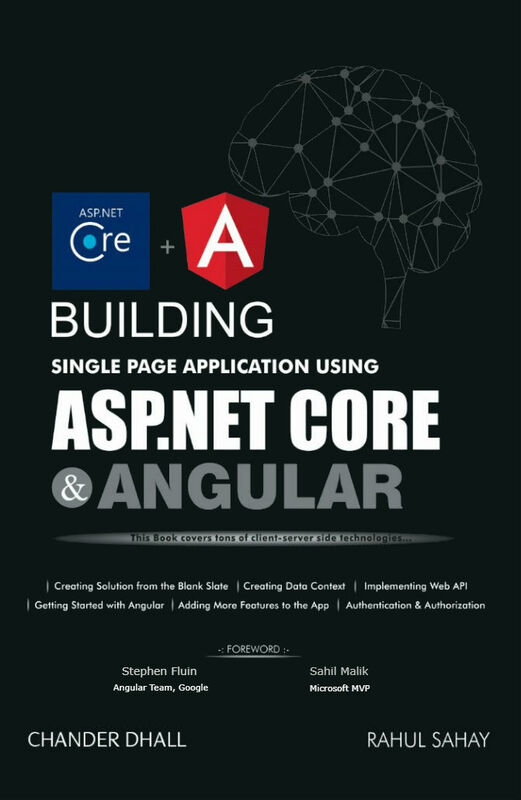 However, going a step forward, I thought to release one scaffolding template which will be kind of good starting point for who would like to build SPA app using latest ASP.NET Core, Angular 2 and bunch of other stuffs. 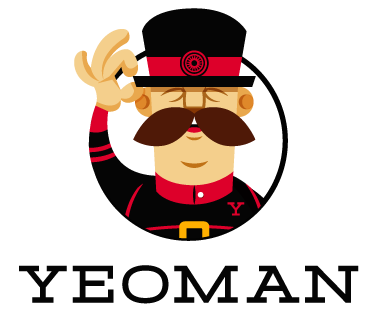 I have written the yeoman package and uploaded the same on node. Below is the link for the same. 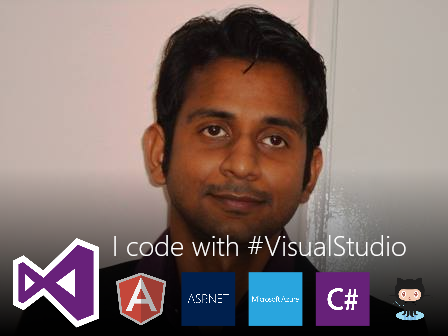 Similarly, I have written snippets for visual studio code for ASP.NET Core projects. Once, you install the same in code, it will help you with sample code viz home controller, main program, startup program like so. Sometimes, it is difficult to remember all the syntax. Hence, this can be good enabler for developers. This year my blog has also touched 1 Million hits with more than 2 Lac unique readers. Below is the glimpse for the same. Also, it is referred around the world almost in each and every country. 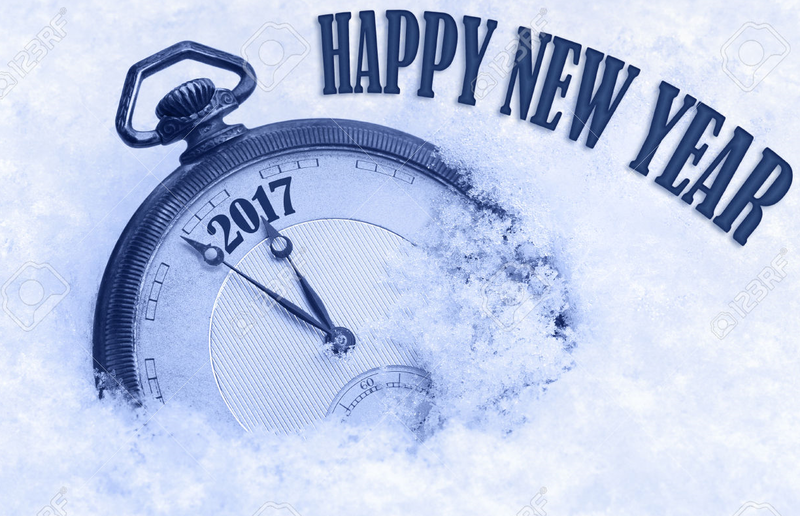 In the end, I would like to wish everyone Happy New year. Thanks for joining me.